Looking to buy [email protected] 4-inch Single Size Foam Mattress? Amazon is selling [email protected] 4-inch Single Size Foam Mattress (Maroon, 72x35x4) at Rs 2199. So, Hurry up!! 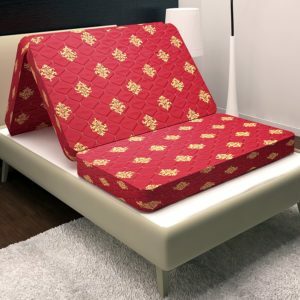 How to Buy [email protected] 4-inch Single Size Foam Mattress (Maroon, 72x35x4) at Rs 2199?